Raw Food Day 5. | Eat More Plants. I love raw honey so when I saw this recipe for raw honey almond truffles, I stopped in my tracks and got all the ingredients I needed to make these beauties. Mix all ingredients except carob powder in a bowl with a wooden spoon. Mix thoroughly with your hands once all ingredients become incorporated. Depending on the size you make them, you should be able to make 10-12 truffles. They should be very dense so make sure you really press them well before rolling them into a ball shape. 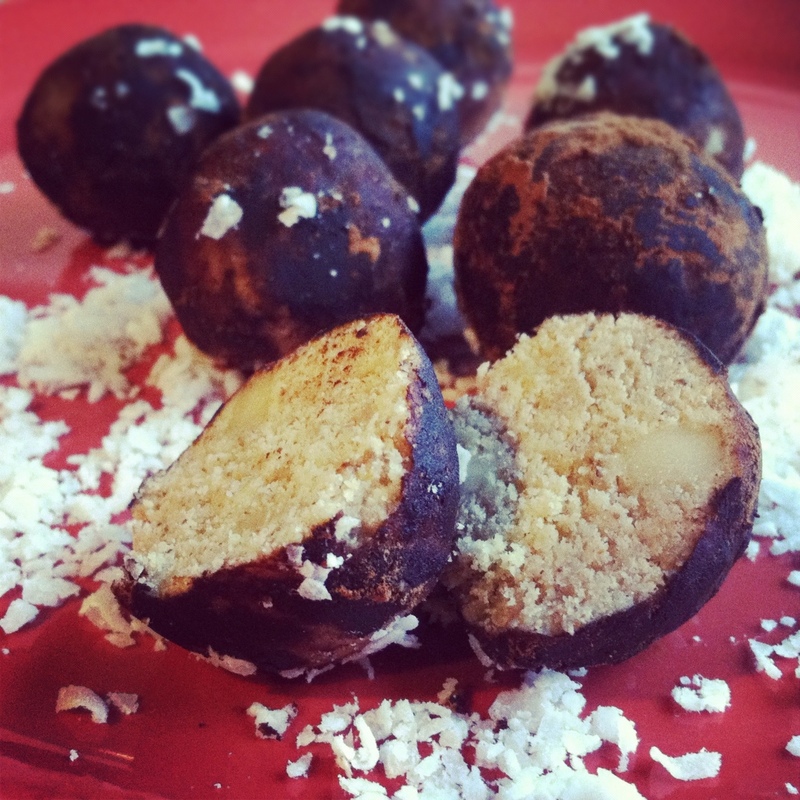 Roll them in carob powder and refrigerate for 10-15 minutes before eating. 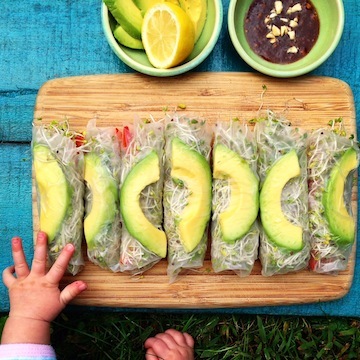 These are a great snack as well as being super healthy! Great kids snack as well.